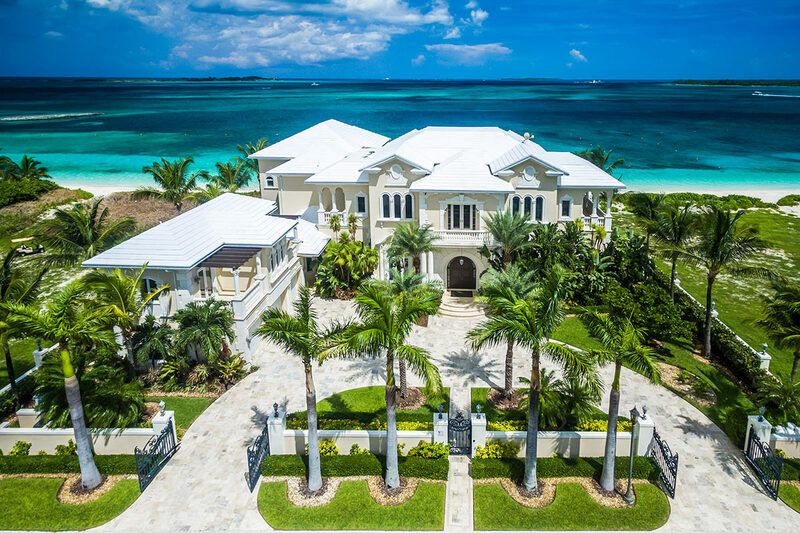 Ocean Breeze Villa Rental – Paradise Island, The Bahamas – One of the best Bahamas beaches meets stately elegance at Ocean Breeze. Set on the white sands and turquoise waters of Paradise Island, this luxury home is part of the prestigious gated Ocean Club Estates. Five bedrooms and incredible Italian-inspired architecture mean the whole family can stay at this private rental villa for a beach vacation or golf getaway. For Rent, The Bahamas, Villa Rentals, Villas. Bookmark.